If you're looking for a beach cruiser, it's probably best to head to, you guessed it, the beach. 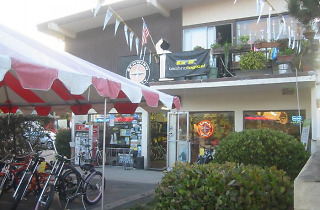 The friendly folks at Corbin's will get you (and the entire family) set up with whatever type of ride you're looking for—their selection is surprisingly large and the staff is great at guessing what you need when you don't know yourself. There's also a shop in back for repairs, air and anything else you may need. 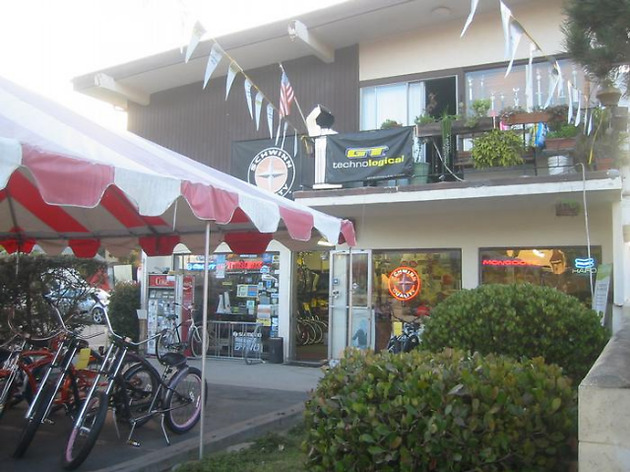 They've also got some nifty offerings like electric bikes and surf-rack accessories, so you can cruise to the beach with your board in style.